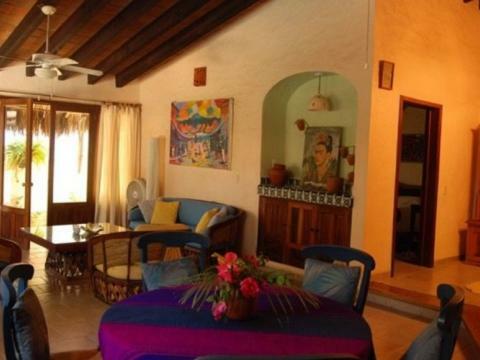 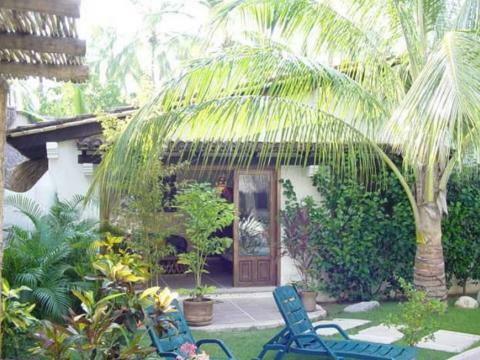 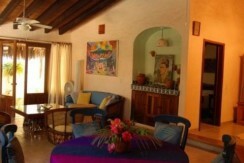 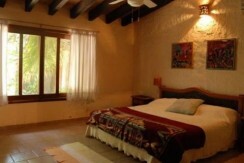 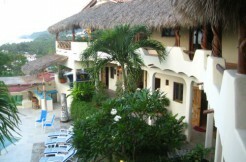 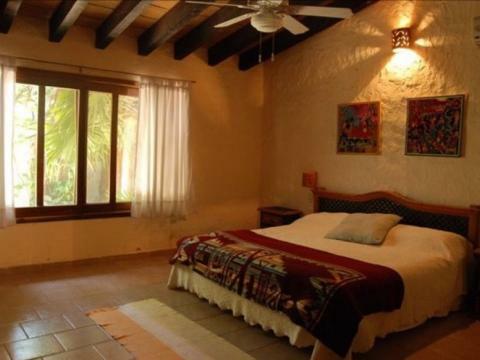 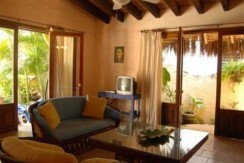 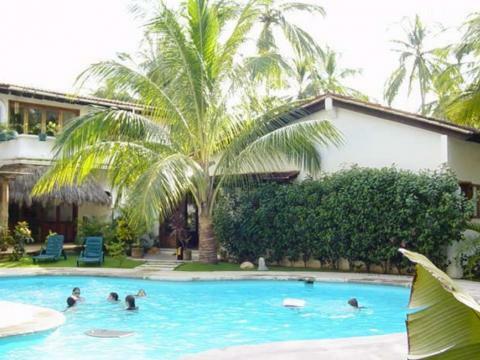 Casa Cunados is located in the beachfront collection of houses named Los Delfines on the north beach of Sayulita. 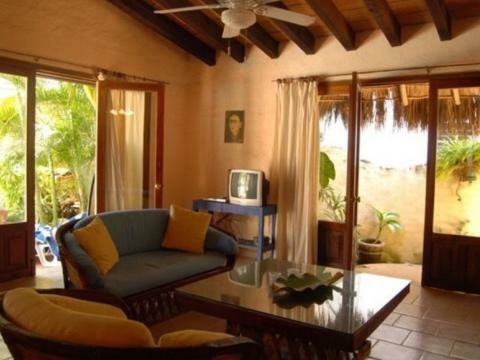 Casa Cunados is just a 30-second stroll to the beach where generally small waves roll into the palm-shaded sunbathing areas. 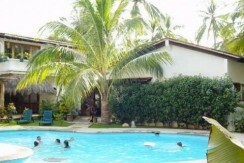 The house is just steps from one of the complex’s two large swimming pools. 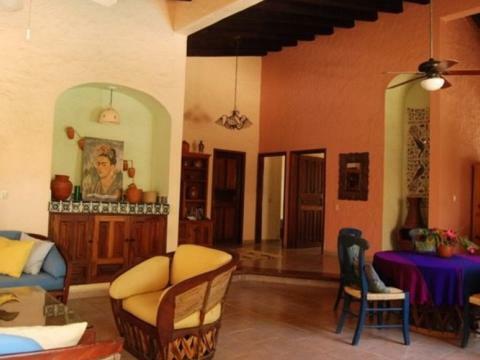 Casa Cunados has high vaulted ceilings and three tastefully decorated bedrooms rooms, a large living area with french doors that open up to the communal pool area and another set of french doors that open to the private patio. 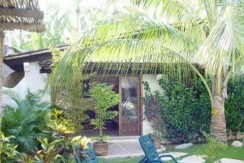 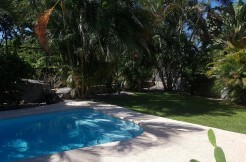 The private patio and yard wraps around the house and has a palapa, bbq and laundry room. 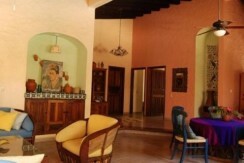 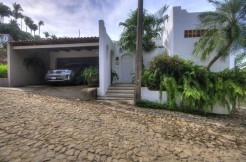 Casa Cunados has a great rental history, is titled and turnkey.